I have loved the look of Fabletics for as long as Kate Hudson has been pimping it in commercials. The cuts and colours are fabulous, and I am developing a newfound love of leggings. 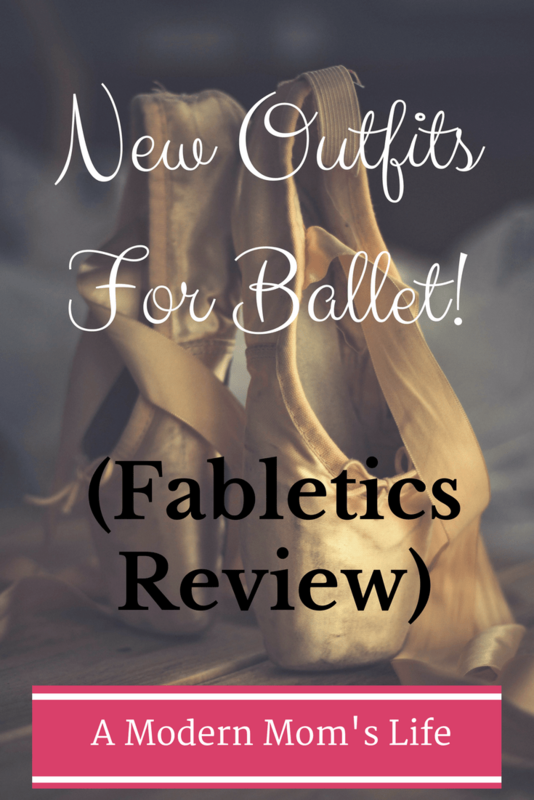 When I saw that I had an opportunity to grab a set of Fabletics for free in exchange for a review post with some affiliate links for the product I totally jumped at it! And you know what happened? My first outfit (from the January sheets) got held up in the mail – so the company offered me a second outfit, this time from the February looks. I’m sure you can tell where this is going – I ended up with 2 outfits!! I was thrilled to see Fabletics offers pants in short length. I was amazed – even the 7/8 pants are at a good length for me and my short legs! Fabletics leggings also have a fun little pocket in the waistband. You could store a card or key in it for when you go out for a run. From January, I ordered the Liana Midi Sports Bra in black – a cute sports bra with a tie to shorten or lengthen the top. I also got the High Waisted Printed 7/8 Leggings in the Versilia Clear print. 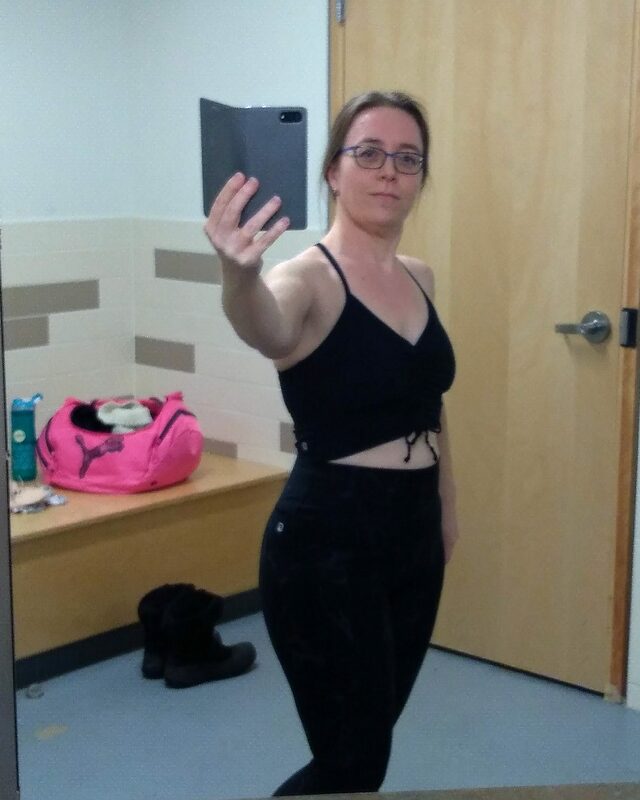 When I wore the outfit to dance class, I got compliments on the outfit which made me very happy! The second outfit I chose had a lot more color. I got the High Waisted Printed Powerhold Leggings (in the short inseam) in the Tropicales print and the Laurie Performance Tank. I have to talk a little about the fit of the tops. The black one fit well, as you can see in my photo, though it could have been slightly more snug than it was. Maybe I should give a quick description of me so you can understand what I mean about the fit of the clothes. I am short: short legs, short torso, just short. But I am also “curvy” which means I have bigger hips and thighs, and mum tum (a bit of a belly). I also have small breasts – A cup sized – but a larger rib cage. This means when I buy bras I take forever because there aren’t a lot in bigger bands with small cups. The tops I tried both fit – but for me the smaller top (the black one) worked better. The second top is a tank top with a built in bra. The band around the bottom of the bra fits very well, but the cup area is loose. In fact the whole top is a little too big and it gaps a bit under my arms. It’s perfectly wearable – nothing falls out – but it would be more comfortable for me with a tighter fitting top. That being said the rest of the top (below the bra area) fits well. Because it’s a long top I could not use a smaller size. It just rests comfortably over my belly and my hips. The outfits wear really well, but I think I’m a bit between sizes. The medium pants fit nicely for everyday wear, but for actual active – ballet class – wear they were a smidge loose. I had to pull them up quite a few times through class. But they were still super comfortable. The sizes I chose were Medium for both tops and bottoms. I picked high waisted pants to hold in my tummy, and hide my stretchmarks. Also when the top of any pants cut me below the belly button there is always a “muffin top” look. That’s not my favourite look. So these pants work very well in that regard. And the length, which I already mentioned, was perfect on both pair – I chose the “short” option. The pants are compression so they feel just as good as my ballet tights, and they’re moisture wicking. I almost ordered the tops in Small, but I knew that would be too tight either around my middle, or in the band on the bottom of the bra area. And I was right. Fabletics does offer returns and exchanges within 30 days as long as you don’t remove the tags, and you have the original packaging. 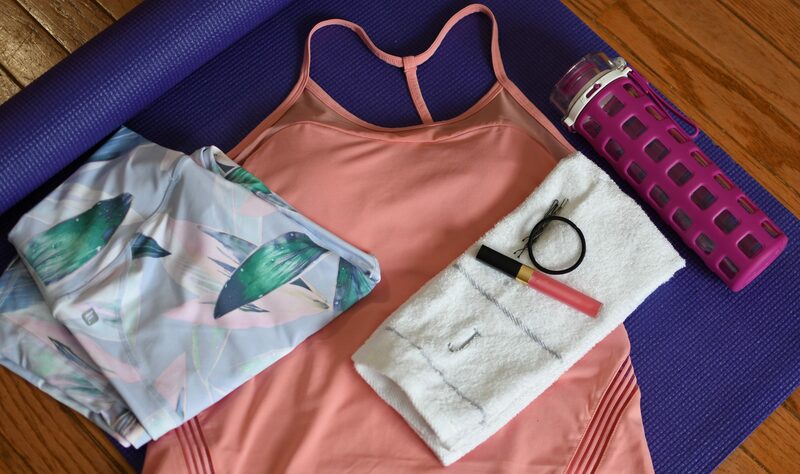 Have you tried Fabletics? If you have I want to hear what you think! If not, visit the website and take a look around. I’m happy with the products but I didn’t make a purchase through the website so I can’t really speak to how that process runs. They seem to be pretty popular, so they must be doing something right! If you are interested in having me review your product or service, visit my Work With Me page. Contact me for more information or a quote on my services. As a 5’2” curvy girl, I completely relate. I’ve read reviews on fabletics that they’re for taller ladies. Kate Hudson is an average 5’6” and is as itty bitty as her mom in the 60s. She’s probably rocking the extra smalls and loving life. Some friends have found luck with ordering interesting size pairings in order to make it fit their one of a kind body, but I just don’t know how it would work for me. I carry a lot of weight in my thighs as well – these leggings stretch comfortably and have great support!